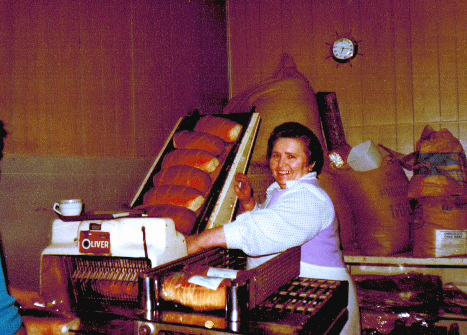 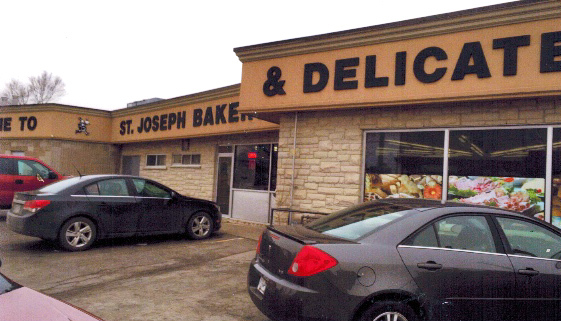 St. Joseph Bakery and Delicatessen Inc. is a well-known bakery, delicatessen and pastry shop that has had the pleasure of serving the community for more than 50 years. 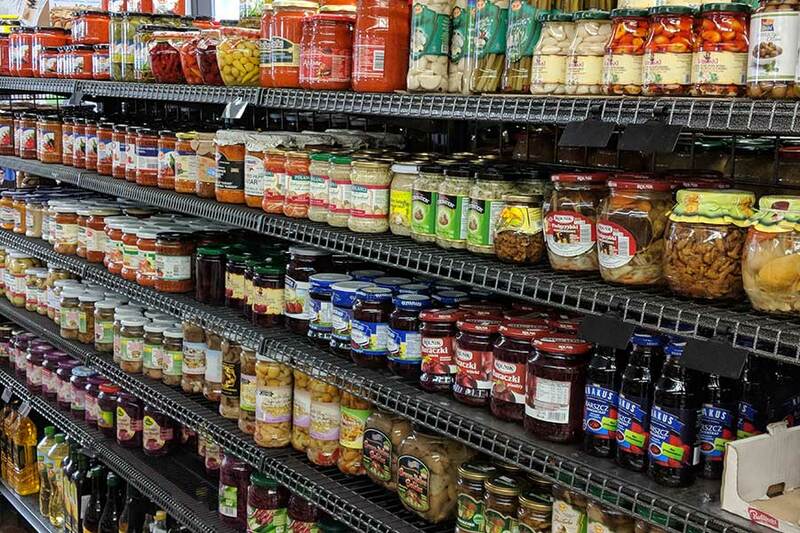 Located in the heart of the European Facer Street District of St. Catharines, St. Joe’s also offers unique specialty foods from Poland and other European countries. 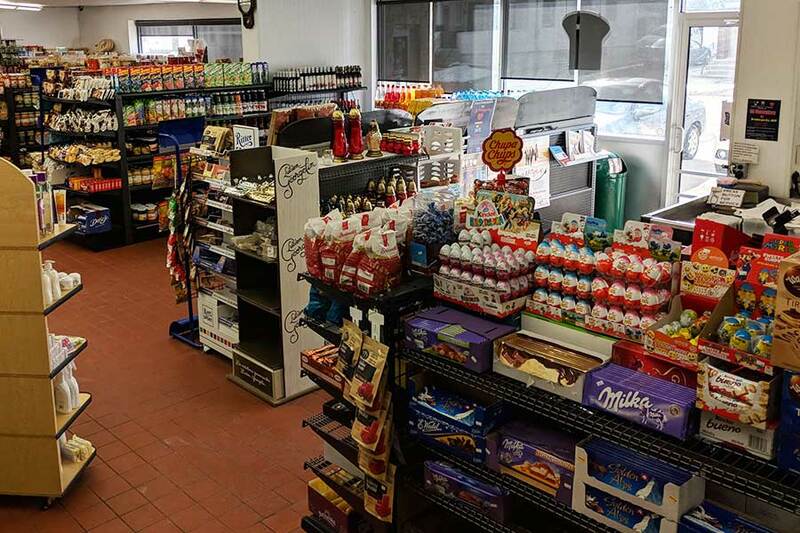 Now in its third generation of ownership by the Kedzierski family, “the bakery”, as it is affectionately known by many, also sells hot and frozen meals in its store. 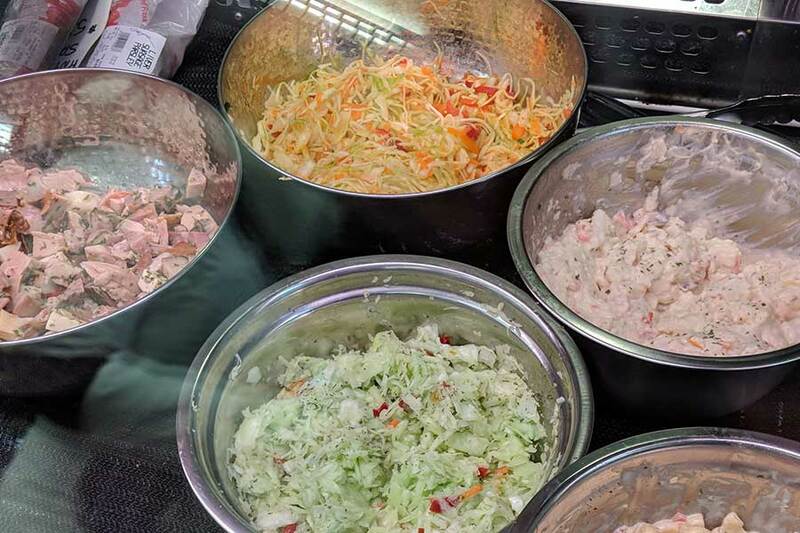 In addition, we provide catering services, and supply baked goods and other food products to many restaurants and other establishments throughout the Niagara region. 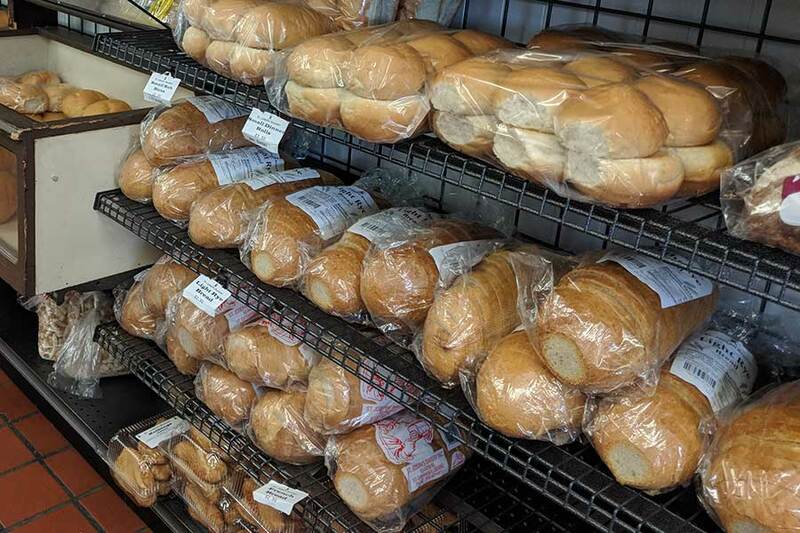 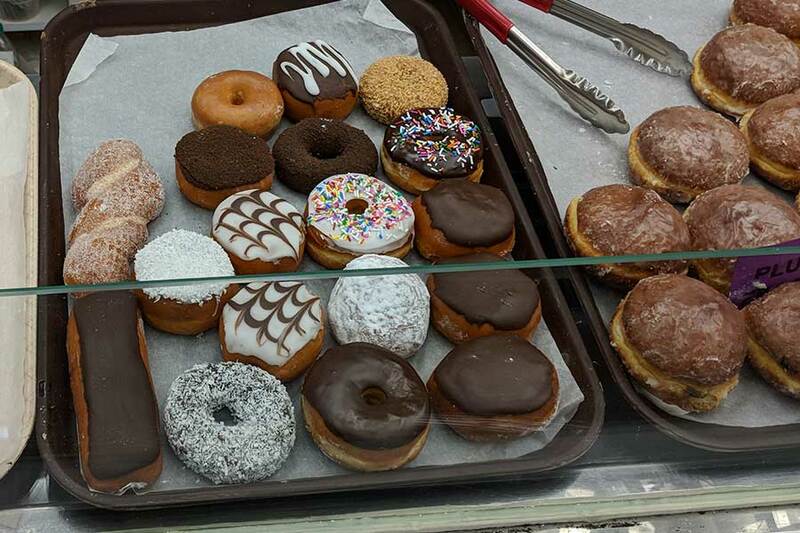 St.Joseph’s Bakery has a large variety of breads, meats, cheeses and imported goods available in store. 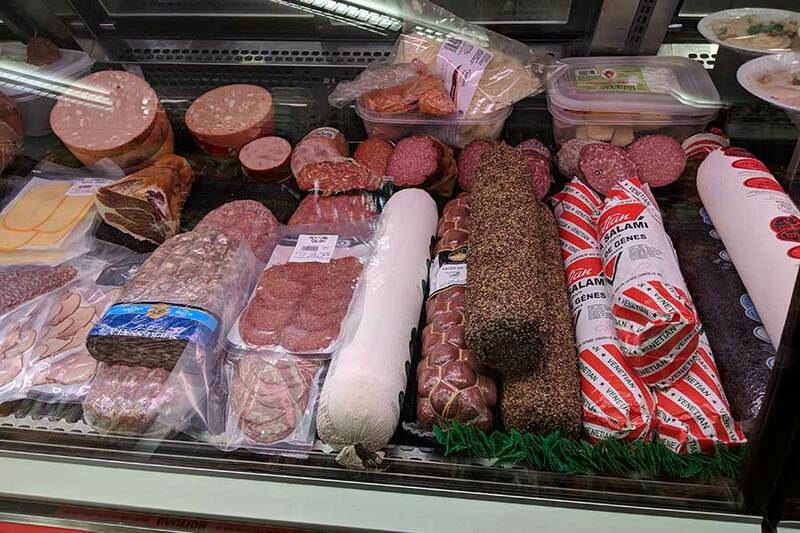 We make fresh sandwiches while you wait with the fresh ingredients from our grocery case. 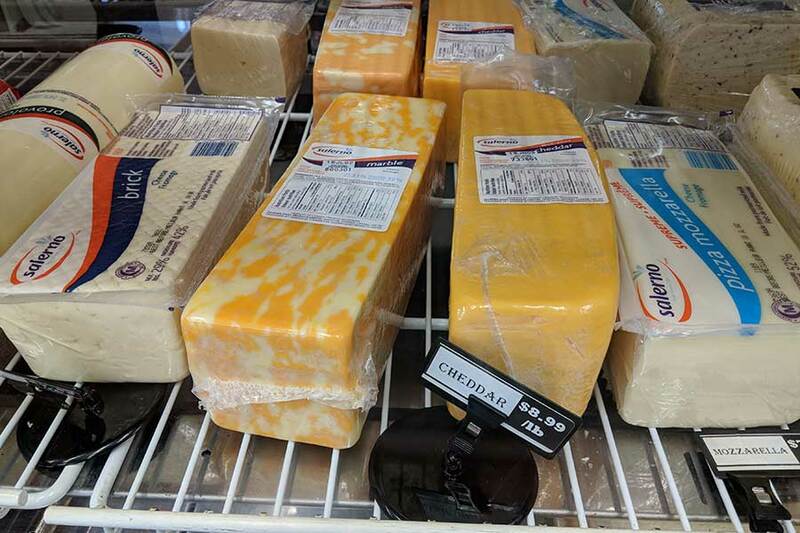 Copyright© 2019 St. Joseph Bakery.